It’s February already and we all know what that means: summer is almost over. Before you freak out that you’ve done absolutely nothing you wanted to do, remember that your best gal pals probably haven’t done anything either and you should 100% make a weekend out of it. 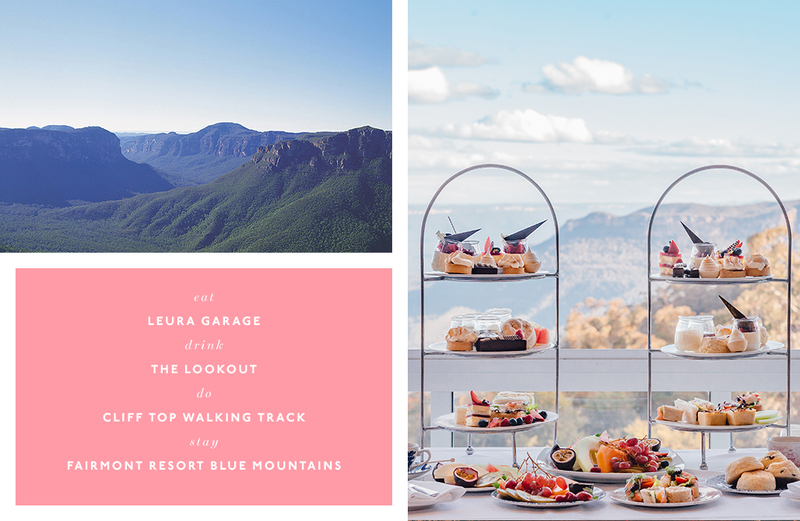 To make life easier for you and the gals, we’ve teamed up with AccorHotels and Destination NSW to hunt down the best weekend escapes in NSW. It's officially time to fire up the group chat and get out of town, ASAP. No excuses. The Central Coast boasts some of the best beaches in Australia and it’s jam-packed with some serious hidden gems. From Avoca and Terrigal to Copacabana and Killcare, no matter what beach you choose, you can’t go wrong. Only 1.5 hours’ drive from Sydney, things here are seriously laid back, so you’ll want to leave work early on Friday to make the most of it. If you’re all about nature, make Mercure Kooindah Waters your go-to, but if the girls are looking for luxe, you can’t go wrong with the Pullman Magenta Shores Resort. Set yourselves up in a one, two or three-bedroom villa and settle in. 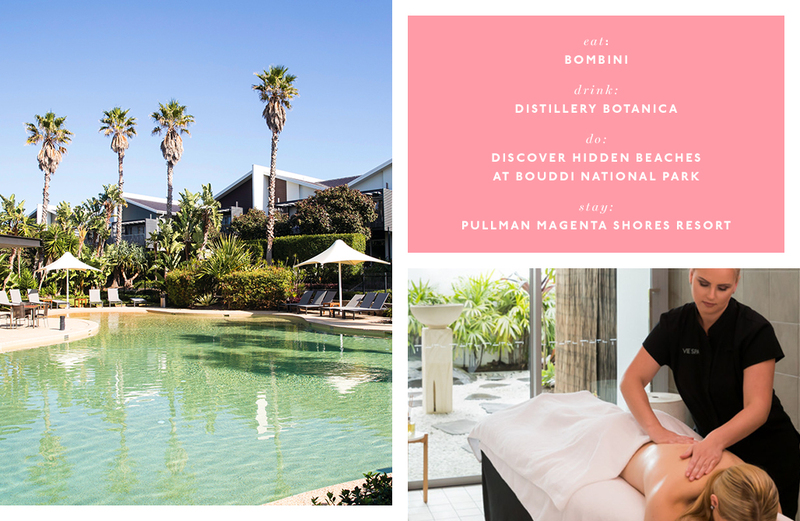 Spend your days exploring Bouddi National Park and indulging in absolute relaxation and pampering at the in-house spas. Don't go home without taking in the stunning views at Mount Ettalong lookout. One word ladies: staycay. If your idea of a girls’ trip includes frocking up, drinking copious amounts of champagne and dancing until you can’t feel your feet (damn heels! ), a weekend in Darling Harbour is all you need. 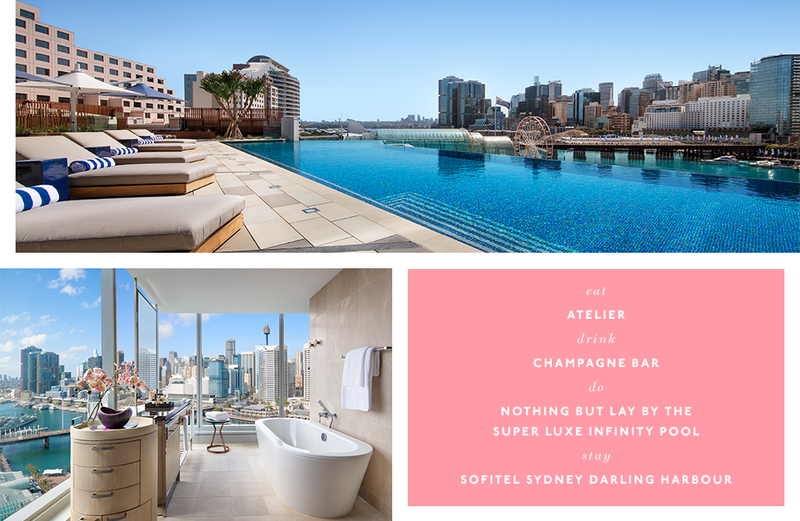 Book yourself a suite or two (if you’re going all out) at the Sofitel Darling Harbour and never leave. Spend your days by the pool (read: a super luxe infinity pool) then take full advantage of their epic champagne bar as soon as the sun goes down (FYI they serve over 20 types of bubbles!). When the hanger strikes, stuff yourselves with all things French and delicious from Atelier, then hit the D-floor at Cockle Bay, King Street Wharf or the trendy (and brand spankin' new) Barangaroo. No matter how many times you go to the Blue Mountains, there’s always something to do. Whether it’s chasing waterfalls or heading out on an epic hike (the clifftop walking track is our absolute fave! ), we can pretty much guarantee the best way to bond with your girl gang is by taking on nature. Get amongst the wild by day then treat yourselves to a well-earned feast at Leura Garage at night. Hot tip: base yourself at Fairmont Resort Blue Mountains, and don’t go home without treating yourselves to high tea. If you live by the mantra that shopping is your cardio, a shopping weekend with the girls will be right up your alley. 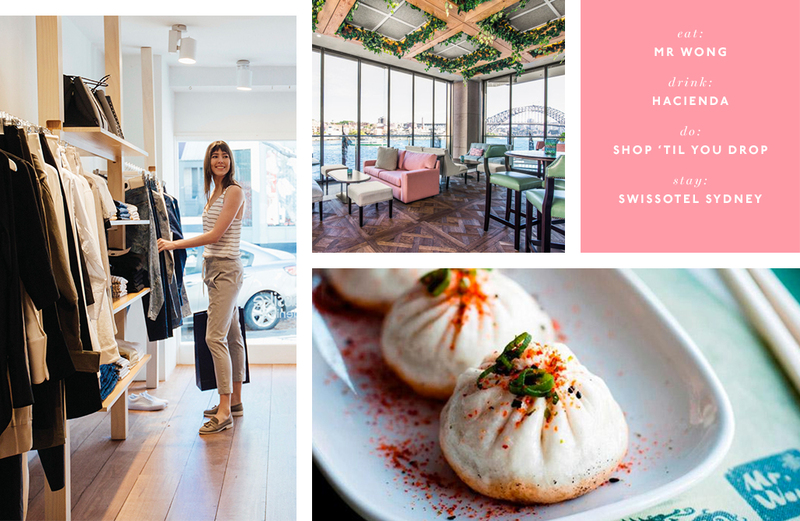 Sydney CBD is overflowing with all the high end, high street and fast fashion you could dream of, so whether you prefer Zara or Zimmermann, you’ll be one busy bee. Stay somewhere central like the Swissotel and shop 'til you drop on Pitt Street. Once you do drop, take a break at Long Chim for lunch or Mr Wong for dinner—if it’s good enough for Kim and Kanye, it’s good enough for your girl gang. When you get sick of shopping, see the latest exhibitions at the MCA or do the bridge climb for sunrise. 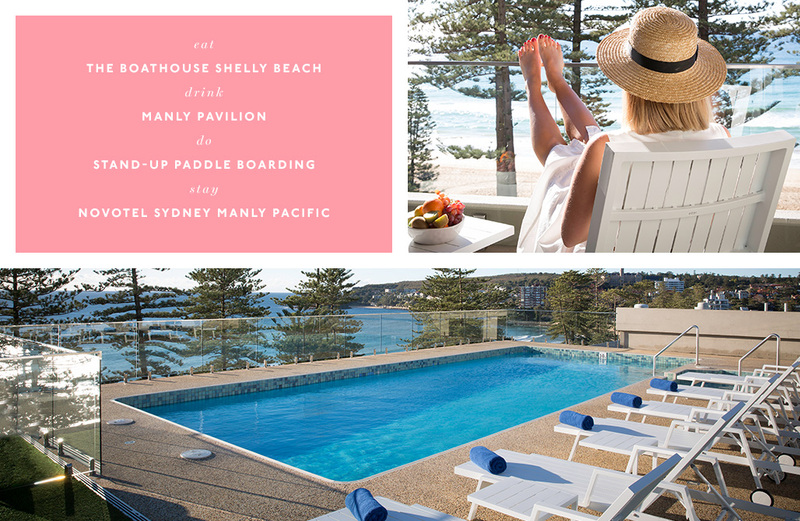 Just half an hour away from the CBD by ferry, Manly is one of the best secret weekend getaway spots in NSW. Complete with beaches, Insta-worthy walks, bars, restaurants and oh-so much more, it’s the perfect place to escape the city and forget about the daily grind. Round up your squad, put a ban on baby talk, then sip on cocktails and explore a side to Sydney you’ve probably never seen. Shelly Beach is a must do and you should defintely give stand-up paddle boarding a go. There’s nothing better than sitting back with a glass of vino, eating alllll of the delicious food and gossiping the weekend away with your besties. Made better only if an epic view is involved, you'd be silly to go anywhere but Newcastle. Full to the brim with beautiful beaches (that are perfect for surfing), hipster cafes and edgy bars, base yourself at Novotel Newcastle Beach hotel and prepare to eat yourself into a food coma for breakfast, lunch and tea. 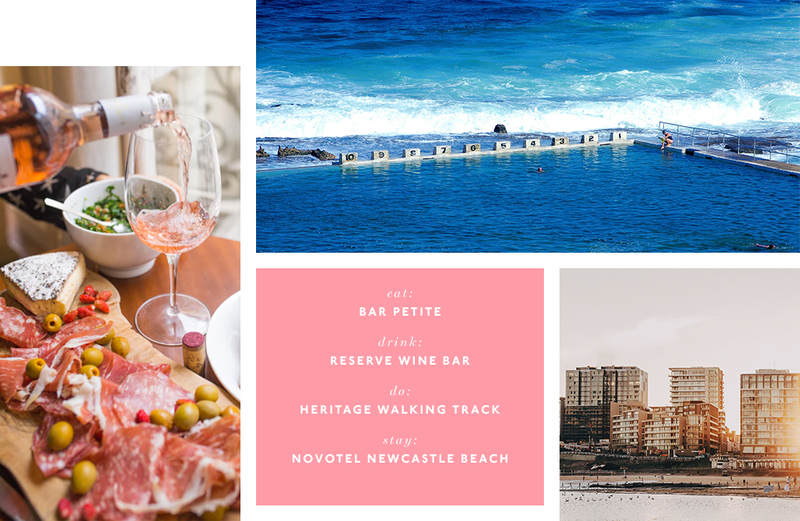 Work up an appetite on the Heritage Walking Track, or take on the trek to Nobby's Head, then seat yourself at Bar Petite (conveniently located right next to the hotel) for a full-on feast. The best part of dining with your girlfriends? You get to try one of everything! When you're ready to move on, hit up Inner City Winemakers or Reserve Wine Bar (our faves!) for the best vino in town. If you're looking for more things to do when you're not eating, check out The Lock-Up or Newcastle Art Gallery. Editor's note: This article was produced in partnership with AccorHotels and Destination NSW. To find out more about who we work with (and why! ), read our editorial policy here.